If you’re seeking more media coverage for your firm, consider a low-hanging fruit most law firm leaders don’t typically think of as marketing: the humble amicus brief. Law firms assign them to young associates all the time as a method for building young lawyers’ skills and helping them develop an understanding of the stakeholders in cases that matter to the firm’s clients. In fact, amicus brief are so prevalent—mostly at the merits stage, after a case already has been set for argument, but also at the cert-petition stage, when the court is still deciding whether to hear a case—that they’ve become controversial, with some judges and justices wishing to restrict them. But for now, between 600 and 1,000 briefs continue to flood the Supreme Court per term. What many firms do not realize is that, with a little repurposing, an excerpt from an amicus brief would make an excellent press release to send to the cadre of reporters who regularly cover the Supreme Court. 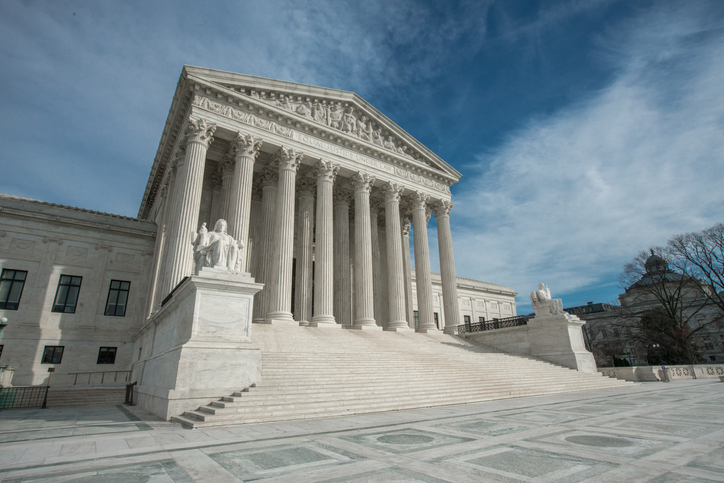 An amicus brief could also be the start of an op-ed piece or a column submission for a publication covering the industry impacted by the case at hand. Material from an amicus brief might inform a client newsletter or the thought leadership section of your firm website. Whether your firm’s brief makes a novel legal argument, showcases unlikely cross-partisan support for a position, calls the court’s attention to some real-world effects of a potential decision, or simply amplifies the argument made by a client or peer, the work your attorneys have already put in to this document could bring new attention to your firm. And if transforming this content sounds like more than your marketing department can currently handle, give us a call. We can help you make the most of what you’re already doing.